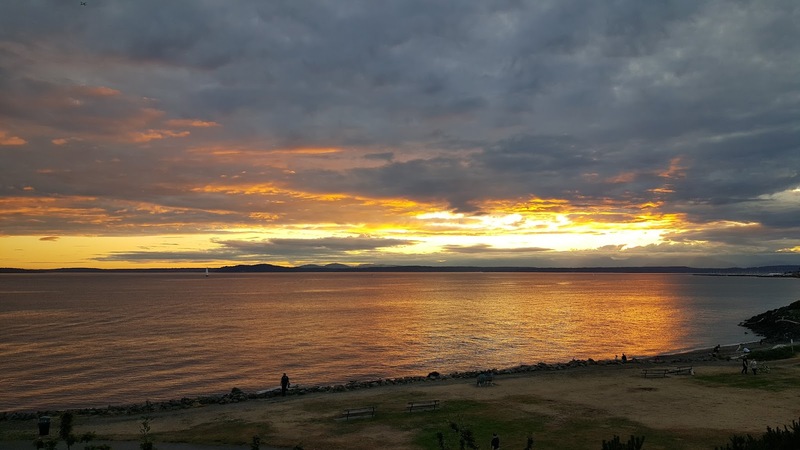 This post is dedicated to all of the sights my family and I visited during our trip to Seattle during the last week of August while visiting my brother. Chiluly Garden + Glass | I had never heard of the glass-work artist Chihuly before visiting this museum. To say I was overwhelmed by the beauty of his art would be an understatement. 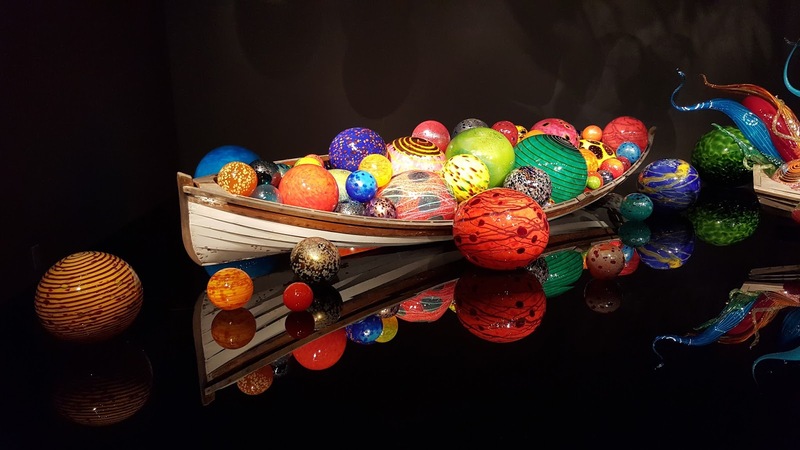 I walked around the museum, which was filled to the brim with intricate glass sculptures, with tears in my eyes. It was the most beautiful place I have ever visited. Each room has a specific theme, including works that are inspired by sea life, flowers, and Native American and Asian influences. 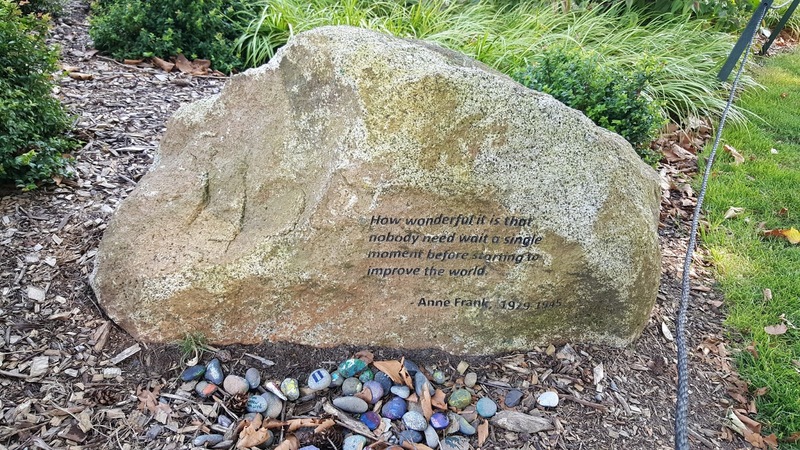 Although the museum is fairly small, you can spend time walking from room to room, reading each plaque. After walking through the interior, there is a garden with additional sculptures, which blend in with the landscape. This museum was one of my most favorite parts of our trip and I highly recommend it. 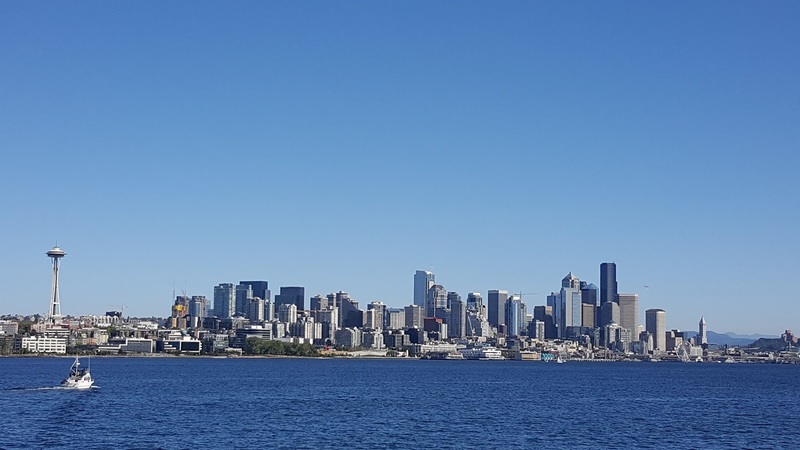 Harbor Cruise Tour | This one hour cruise was a tour of Seattle via the water. Our tour guide, AJ, was extremely knowledgeable and funny while providing tons of information. 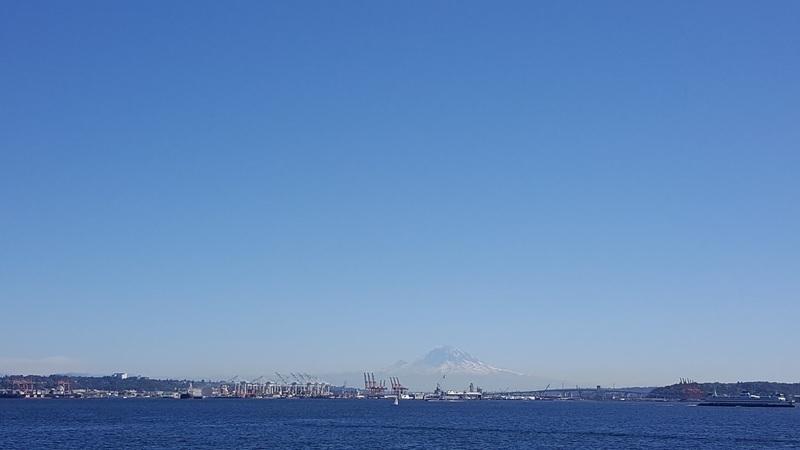 Since it was a warm, clear day, we were able to see Mount Rainier from the water, which was very lovely, as well as sea otters basking in the sun. My family and I learned and saw so much during this tour, and could not stop raving about it for the rest of the day. Monorail | The Monorail quickly became my favorite mode of transportation in Seattle (I am not a fan of the bus system). 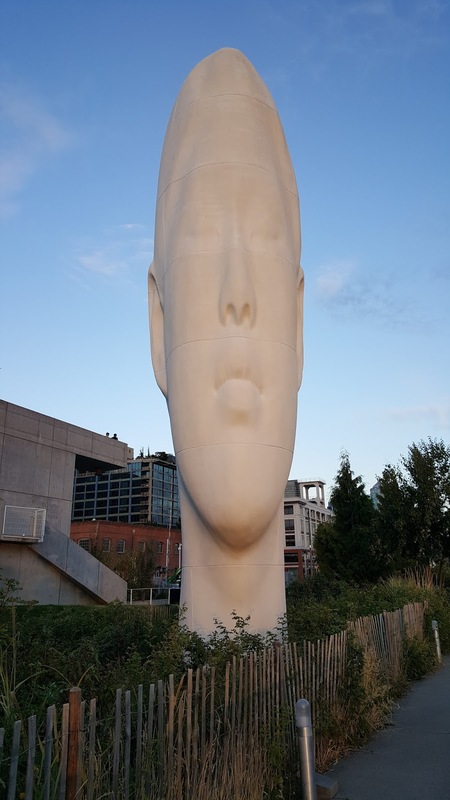 There are only two stops- one in Seattle Center, which was conveniently located a 10 minute walking distance from our hotel, and downtown Seattle. My mom and I went downtown nearly every day via the Monorail. I love how it only takes three minutes, provides a scenic trip, and runs constantly. I think every major city should have a Monorail. Museum of Pop Culture/Jim Henson Exhibition | The Museum of Pop Culture was not an overly impressive site for me, on its own. If you are into Sci-Fi/fantasy, Star Trek, etc., than you may find it of more interest. 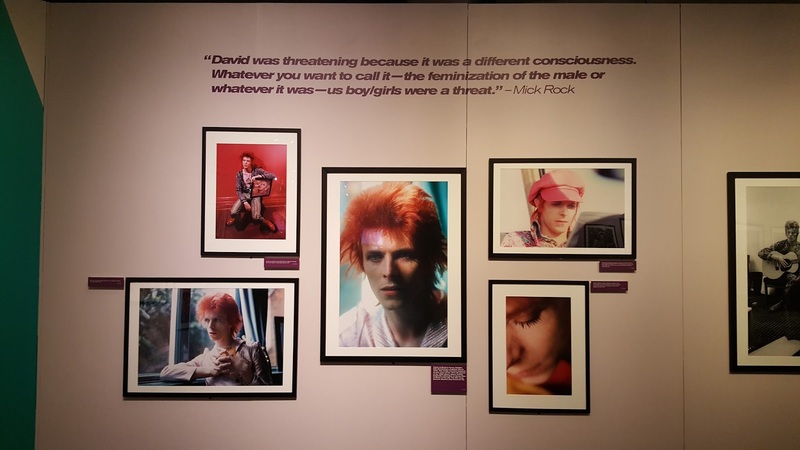 The only aspect of the core exhibit I enjoyed was the room dedicated to David Bowie and Iggy Stardust. However, the Jim Henson exhibit totally blew me away. As a child, my brother and I absolutely loved The Muppets, Muppet Babies, The Muppet Show, Sesame Street, and Fraggle Rock. 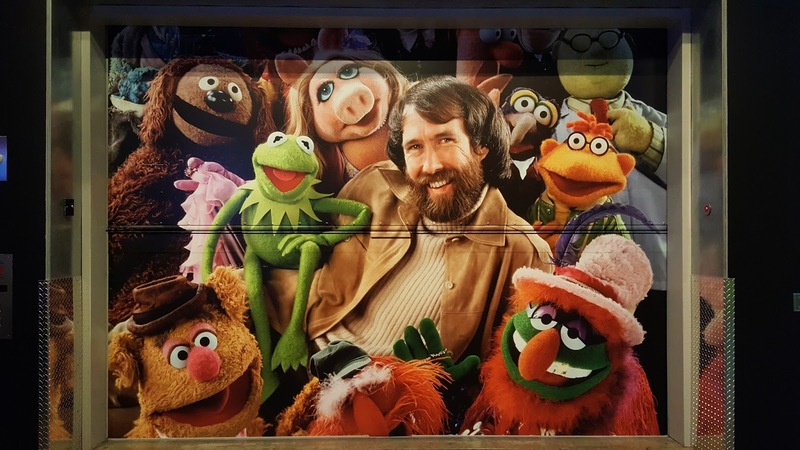 This exhibit traced Henson's passion from a child through to his last days with exclusive videos, interviews, and clips from television performances. The muppets were also displayed, as well as various interactive activities for both children and adults. The exhibit perfectly displayed Henson's genius and creativity. My brother made a comment that Henson worked so hard to achieve so much at a young age as if he knew he'd live a short life. My mom and I both agreed. Nordstom Flagship Store | Did you know Nordstom's was founded in Seattle as a shoe store? The original flagship, which is located in downtown Seattle, is definitely a fun place to visit during a rainy day. My mom and I went on two occasions, once to check it out, and the second when it was literally raining outside and we wanted to get out of the hotel. We spent time on every floor, giggling at the ridiculous prices, trying on sunglasses, contemplating trying on wedding dresses, and marveling at the various baby strollers. My mom loves to proclaim how much she hates shopping, but I could tell she was having fun. Olympic Sculpture Park | This park is a path with larger than life sculptures running parallel along the water. Even though the art is impressive (and includes a Calder! ), my favorite part was the sunset view. My family and I walked along the water's edge and rocks after dinner and took in the sea air and breeze. I don't think I would have been as enamored with it if it wasn't such a perfect evening. But, due to the time of day and weather, it was the perfect after dinner stroll. 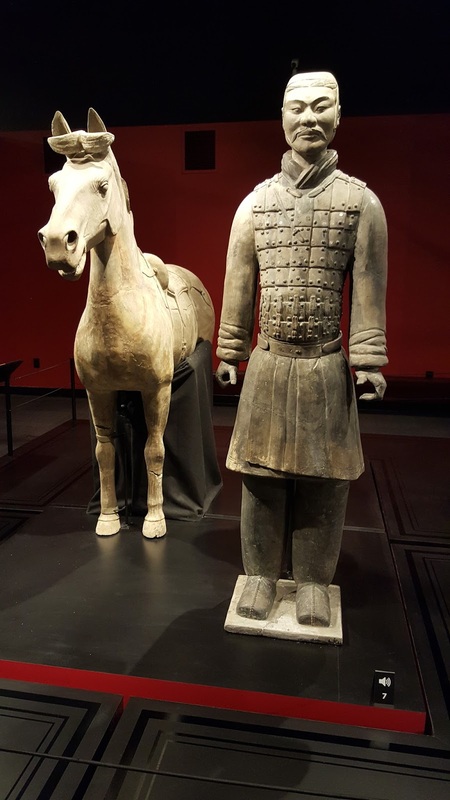 Pacific Science Center/ Terracotta Army | The Pacific Science Center is a great place to visit, if you have children. All of the exhibits are very interactive and geared towards children. However, as adults visiting, my parents and I found it a bit lack luster. There were two exhibits that we did enjoy, though. The Tropical Butterfly House is a greenhouse filled with tons of flowers, foliage, and a wide variety of living butterflies. 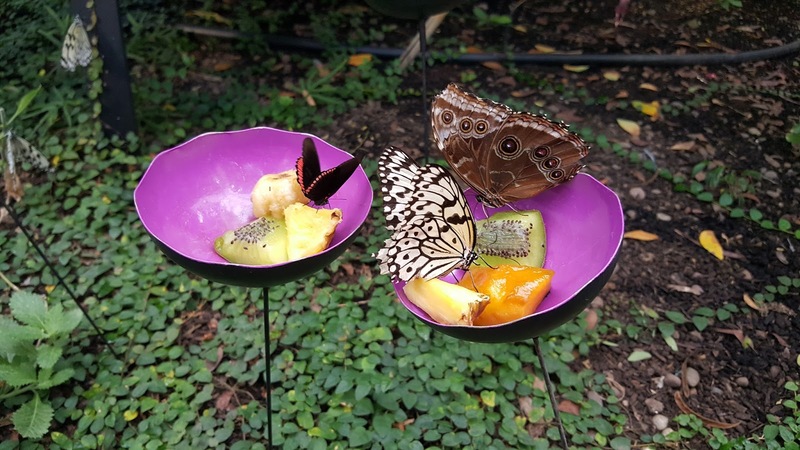 There are also many bowls filled with fruit for the butterflies to enjoy. Since the butterflies live in this room, PSC takes their wellbeing very seriously. Before entering, you have to wait in a small entryway, with the doors closed, to make sure no butterflies can escape. When leaving, you go through a similar routine, and are checked to make sure no butterflies have landed on you. We all really loved this exhibit, especially my dad, who pointed at literally every butterfly and said, "Cait! 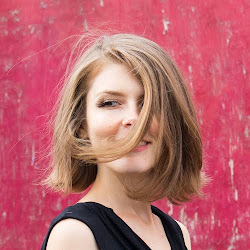 Look!" The second exhibit of interest was the dinosaur area. 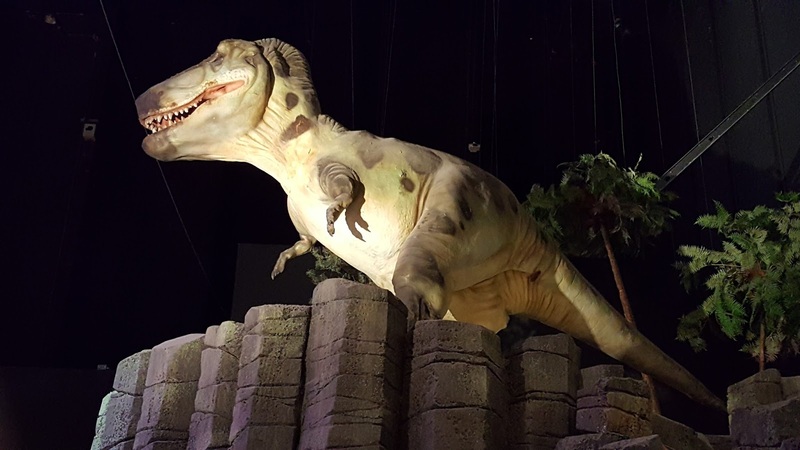 Although small, the room contained life-sized and half-life-sized dinosaur figures with interesting plaques and small artifacts included. I love learning about dinosaurs and wished it was bigger. My dad was adamant about going to the special exhibit, which was the Terracotta Army. Interestingly enough, the exhibit was also shown in Philadelphia at the same time. My parents both found the exhibit very enjoyable, but I found it to be extremely boring. Luckily, my brother was with us during this exhibit, and we spent the hour taking ridiculous photos of him with the sculptures. If he wasn't with us, I would have walked through to the end and sat on the bench, looking at my phone, until my parents came out. 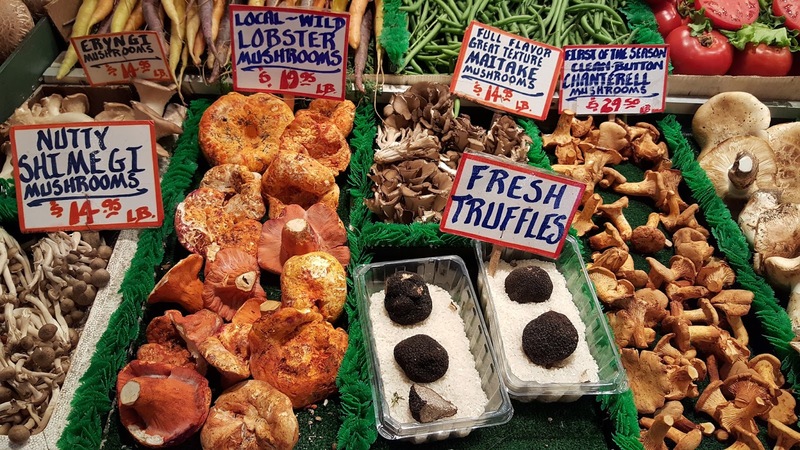 Pike's Market | One of the hallmarks of Seattle is Pike's Market. Essentially, it's a gigantic farmer's market in a very spacious barebones building along the water. I loved the abundance of fresh flowers (so many sunflowers! ), produce, and fruit. I don't think I've ever seen such a wide variety of currants before. There were also stands with homegoods, jewelry, and homemade body care. My mom and I spent a good two hours walking down every corridor and floor. Also, the bathrooms were surprisingly very clean. What I did not care for, however, were the large fish stands, where fish were literally thrown across the corridors. At one point, I wasn't paying attention and nearly got hit by one. My mom made the comment, "Wouldn't that be ironic, the vegan getting hit in the head with a fish at Pike's Market." Seattle Art Museum | Since I majored in Art History for my undergraduate degree, I'm always up for a trip to an art museum. I am also very picky. My favorite art period is Post Modern: abstract expressionism and assemblage art. I also prefer smaller museums, as I tend to get overwhelmed quickly. I blame it on my many trips to the MET my junior and senior year of college. My parents and I arrived at SAM with a little over an hour to explore before it closed. Luckily, this art museum is my ideal size with my ideal collections. 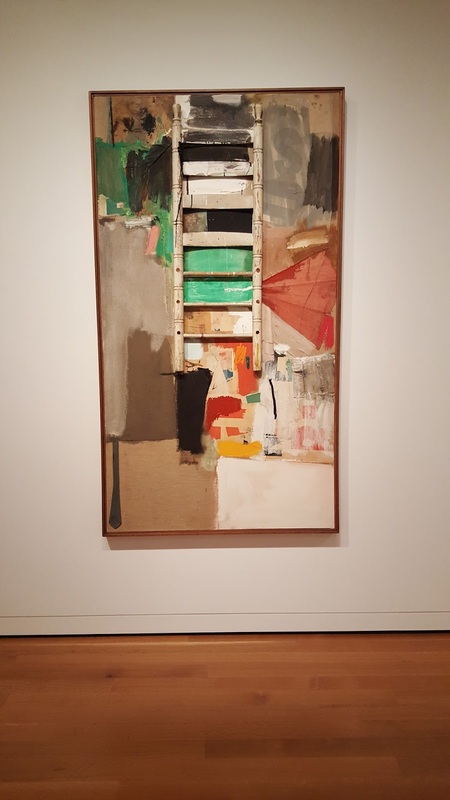 I quickly stumbled upon my favorite artists: Rauschenberg, Johns, Pollock, Rothko, and Twombly. Hilariously, my father was not paying attention, and rested his forearm on a Twombly sculpture. I cannot remember the last time I laughed so loud in my life. A large portion of the museum is also dedicated to Native American art. My parents and I were able to walk throughout the museum at a comfortable pace and see all of the collections we were interested in before the doors closed at 9. Seattle Center | Seattle Center was the hub for our daily adventures. It houses the Armory, Chihuly Garden + Glass, Monorail, the MPoP, Pacific Science Center, and Space Needle. 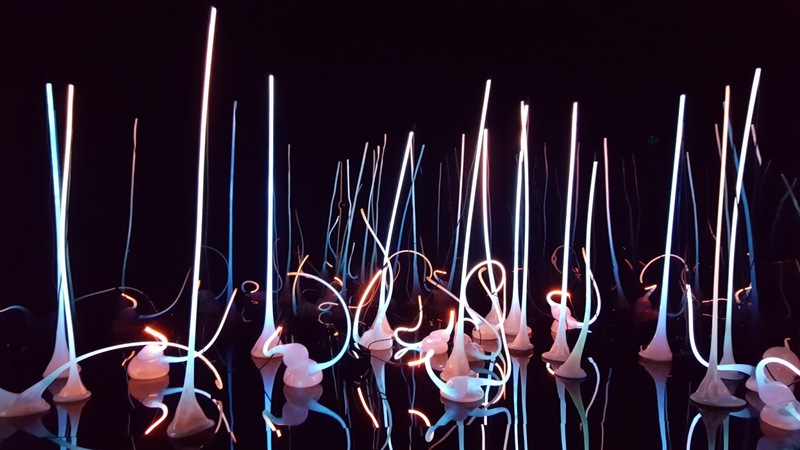 Not only does it contain a wide variety of places to visit and food to eat, it is decorated beautifully with Chihuly sculptures. One of the best aspects of the planning of our trip was making sure our hotel was in close walking proximity to Seattle Center. Seattle Great Wheel | This 145 foot ferris wheel was on my dad's Seattle bucket list. Luckily, it was easily incorporated into our schedule as it is located next to the Harbor Cruise Tour dock. The line was pretty long, but moved quickly. Once inside the gondola, the trip lasted about 20 minutes. We all really enjoyed the ride and admired the view from above. 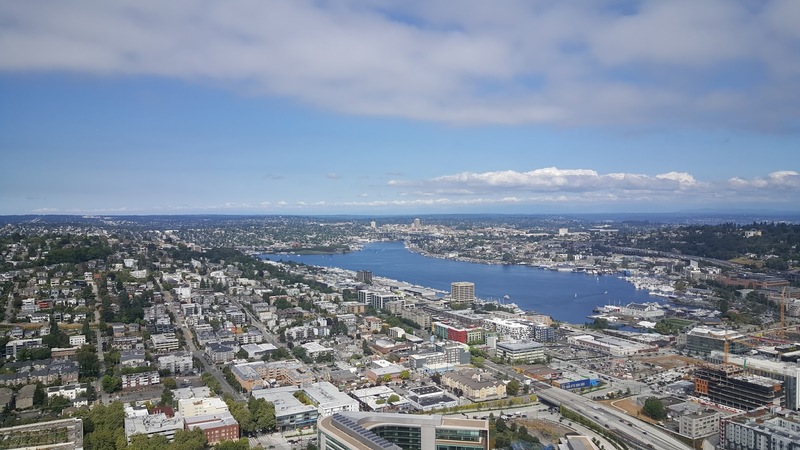 Space Needle | The Space Needle is the defining Seattle cityscape landmark. If you go to Seattle, you have to go to the Space Needle. When my parents visited a few years ago, they only went once during the day. However, one ticket now allows for two entrees in one day. My mom and I thought it would be fun to go once in the day and once at night. I was a little underwhelmed by the day trip. It was interesting to walk up the ramp on the way to the elevator, as it provided background on the creation of the Space Needle. On the short elevator trip to the top, our guide gave a wonderfully scripted and quickly spoken tour of the surrounding areas through the glass walls. Once at the top, we walked the perimeter of the Space Needle, and made our way back down. However, the view at night was absolutely spectacular. The lights of the city create a gorgeous cityscape and is extremely picturesque. 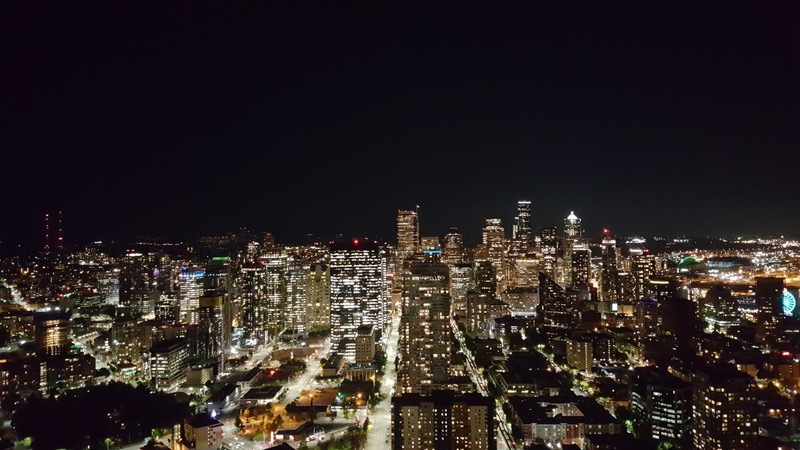 The Space Needle actually has a dining room and the view at night would provide a very romantic ambiance. It's also extremely expensive and not very vegan friendly. Underground Tour | Did you know Seattle burned to the ground in the late 1800's and the city was rebuilt overtop of the rubble? Me either. I did not have high expectations of the tour before it started. But, my mind was quickly blown away. Our guide, John, was super knowledgeable, funny, and ironic during the tour. 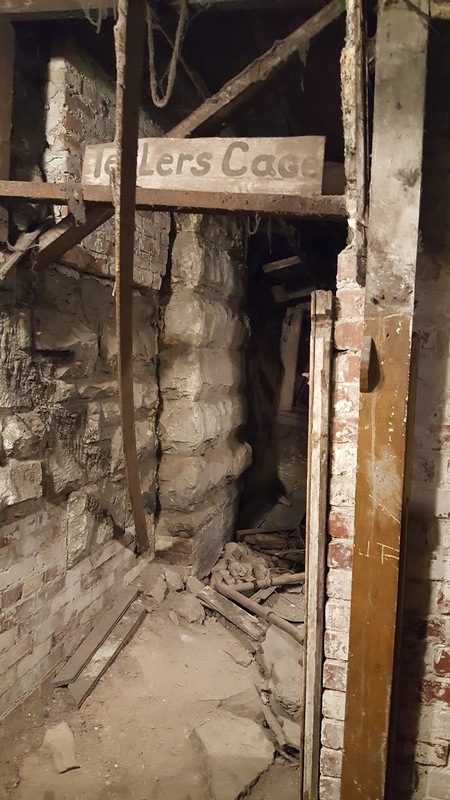 We went through several buildings, which were originally street level, and are now located basement level. I loved the history lesson and glimpse into life during this time period. One of the key factors which led to Seattle's massive fire had to do with the poor sewage system at the time. If you know me, I love a good poop story. If you visit Seattle, this tour is an absolute must. LOVE all of the color and lights with that decor! Awesome travel photos and works! Wish I was able to travel there! 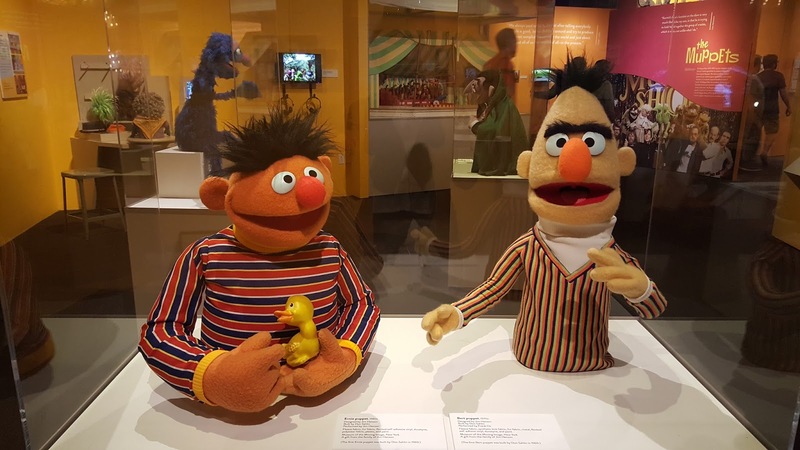 Can't go wrong with those iconic puppets, too! What an amazing trip! I have wanted to see the Chiluly museum ever since I saw a documentary on him way back in my undergraduate school days. It must have been breath taking if it brought tears to your eyes! I like this place. I was here the other night, I've been there for about four or five hours and found the prices reasonable on all fronts and the staff to be so friendly. I would be the perfect person to have on an infomercial for this event venue Atlanta if they ever had one.